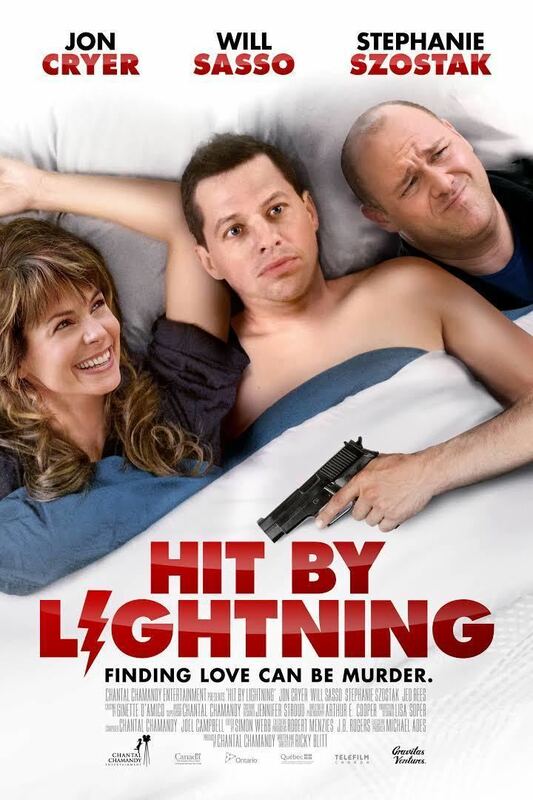 Hit By Lightning is a 2014 Canadian-American black comedy film written and directed by Ricky Blitt and produced by Chantal Chamandy, as his directorial debut and her film producer debut. Filmed on locations in Ottawa and Los Angeles, the film stars Jon Cryer, Will Sasso, Stéphanie Szostak, and Jed Rees. Ricky (Jon Cryer), a lonely, 40-something restaurant manager finally meets his ideal woman, Danita (Stéphanie Szostak) through a dating website. However, one significant problem arises: she's married and wants him to kill her abusive husband (Jed Rees) so that she and Ricky can be together. Ricky is so smitten he agrees to do it with the help of his accountant best friend, Seth. (Will Sasso). When interviewed by CJAD radio of Montreal, Chantal Chamandy spoke toward the production of this film. 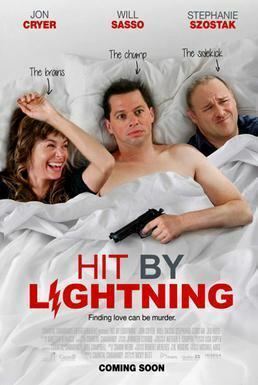 One year after creation of her production company Chantal Chamandy Entertainment, Chamandy began production on the film Hit By Lightning. The film was shot over a 17-day period during summer 2013 in a studio in metro Ottawa, locations through the city, as well as locations in Los Angeles. The film was budgeted at C$1 million provided by private funding and through Telefilm Canada, and had no cost overruns. Ricky Blitt had written the script and was invited to Montreal by Chamandy to direct the film as his directorial debut. Jon Cryer was production's first choice for the lead role, and he accepted the role after discussing the script with Blitt. The film is described by Cryer as "sort of a mixture of Body Heat meets The 40-Year-Old Virgin. 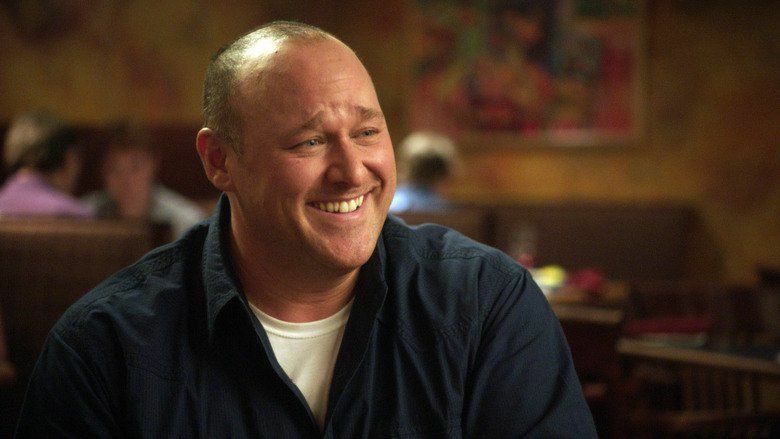 Will Sasso was production's first choice for the supporting role of Seth. After he and Cryer had met and discussed it, they clicked and he also came immediately aboard. Casting was completed within six months. To take advantage of Canadian tax credits, most of the project was filmed in Ottawa, and post-production and music scoring was done in Montreal. The film had its world premiere at the Just For Laughs Festival on July 23, 2014 in Montreal, and is slated for VOD release in both Canada and the United States on October 31, 2014. Rotten Tomatoes, a review aggregator, reports that 10% of ten surveyed critics gave the film a positive review; the average rating was 3.1/10. Metacritic rated it 31/100 based on eight reviews. Sheri Linden of The Hollywood Reporter called it "a flat, awkward mashup" of romantic comedy and thriller. Ben Kenigsberg of The New York Times described it as "a laugh-deprived Seinfeld episode". Martin Tsai of the Los Angeles Times wrote that it "manages to make dark comedy fresh by combining two formulas."